Congratulation to all of them! 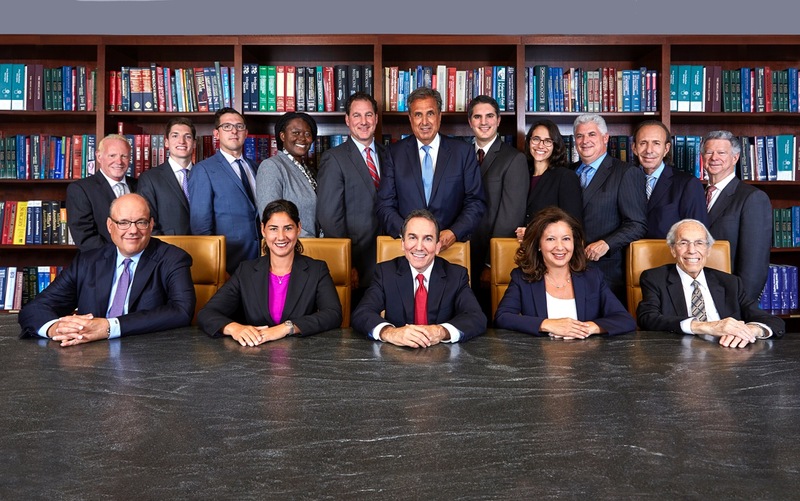 No other law firm in New York City has that many lawyers named Super Lawyers. Founded almost 100 years ago by Harry Gair, one of the most prominent trial lawyers of his time, our firm has continued to thrive and remains one of the best personal injury law firms in New York and in the United States. We operate as a boutique law firm and only select a limited amount of catastrophic injury cases every year. This allows our teams to meticulously prepare for trial and make sure that each of our clients receive reasonable and fair compensation for the full measure of their damages. A few days ago our firm obtained a $27.5 million settlement against the Diocese of Brooklyn on behalf of four boys who were sexually abused by a religion teacher. This record setting settlement is one of the biggest amounts the catholic church ever paid for victims of sexual abuse. Among last year’s notable cases, the firm obtained a $71 million verdict for a Cornell student who suffered a spinal cord injury in a car accident and a $41.5 million verdict for the family of a sanitation worker who died after being hit by a sweeper truck. These two verdicts are among the top 3 verdicts of all verdicts listed last year in New York State.